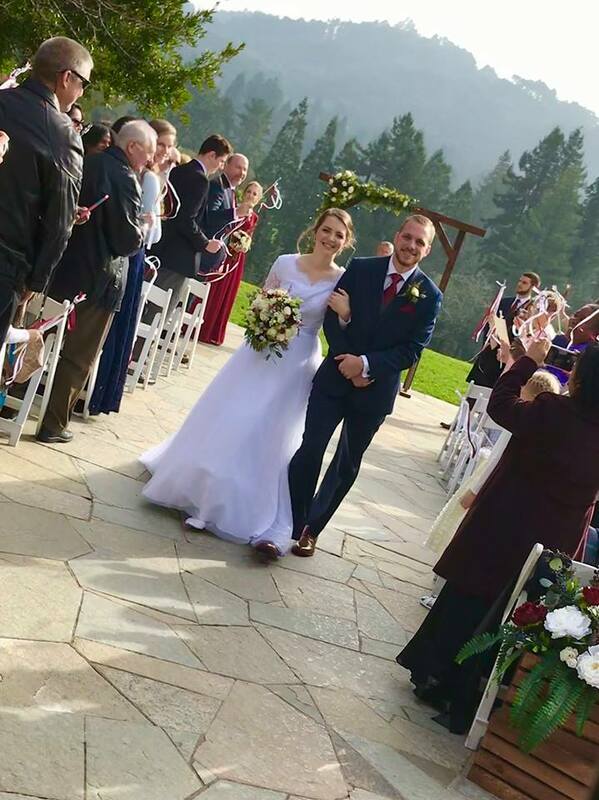 My daughter, Julia, married Derek Wilhite last Thursday at noon in Berkeley at the Brazilian area of Tilden Park. Here is the wedding. You'll find some interesting pictures and videos already online, and perhaps we'll share some more. Here is a link to a video of the sendoff. I couldn't be happier for them young folks! God is good. I also really appreciate and AMEN the preaching of the word that you delivered, Pastor Brandenburg. God's blessings to them and to you too. Thanks Bill. You are very kind. I'm glad you enjoyed. I did too. How is it going for you? I'm sure you've experienced some emotions for the very first time in the few days since giving your daughter in marriage. :) It is wonderful to be able to honor God as the bride's father (and mother). It is a happy day. But at least for myself, I was quite surprised by the emotions I had in the week or so after Kiandy's wedding. Congratualations to you, your wife and Derek and Julia! Thanks Jeff. Maybe it hasn't hit me yet. I'm still happy about it. They are still gone on their honeymoon, so it's not so much in my face yet, but my biased opinion right now is that I'll still be happy and relieved. Congratulations on Kiandy.